On the latest episode of Zutes Boxing Talk, Rick Glaser and Andy Ruiz Jr. stop by. 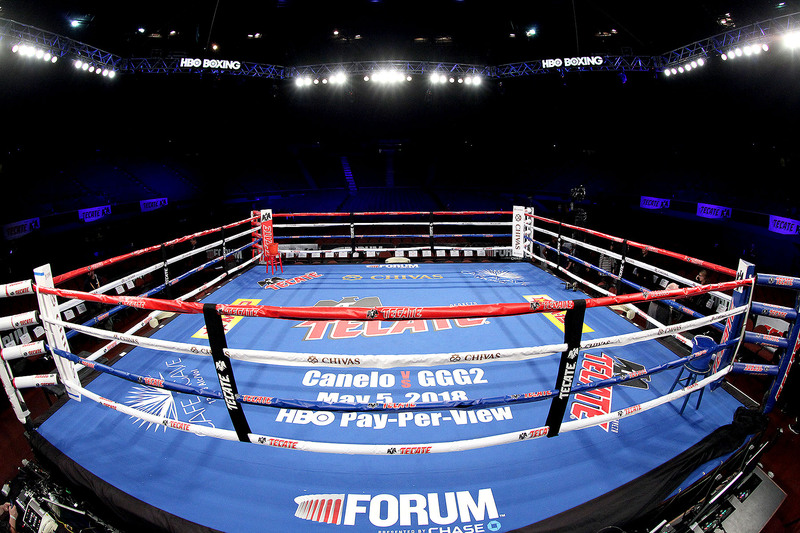 Rick provides us detailed information of how the pay per view dynamic works in boxing. Why would Showtime exaggerate the numbers? Why did Adrien Broner throw so few punches? Is Top Rank’s venture into the PPV world, with Terrence Crawford taking on Amir Kahn, a smart business decision? If you want the inside scoop on boxing, you Get It From Glaser. Andy Ruiz Jr., is a talented heavyweight who is looking to get back to contender/championship status. The skills are there, Andy just needs the fights. He explains why he felt he needed to leave Top Rank Boxing and sign with AL Haymon and the PBC to make that happen. What exactly did Andy have to do to sign with the PBC? You get the answer right from the man himself.